1Hood Media has been selected as the 2018 Alan Lesgold Award for Excellence in Urban Education recipient by the University of Pittsburgh. Presented to an educator, leader, community member or organization that exemplifies an unwavering commitment to improving and innovating urban education in Pittsburgh, 1Hood will accept this honor on October 16, 2018. 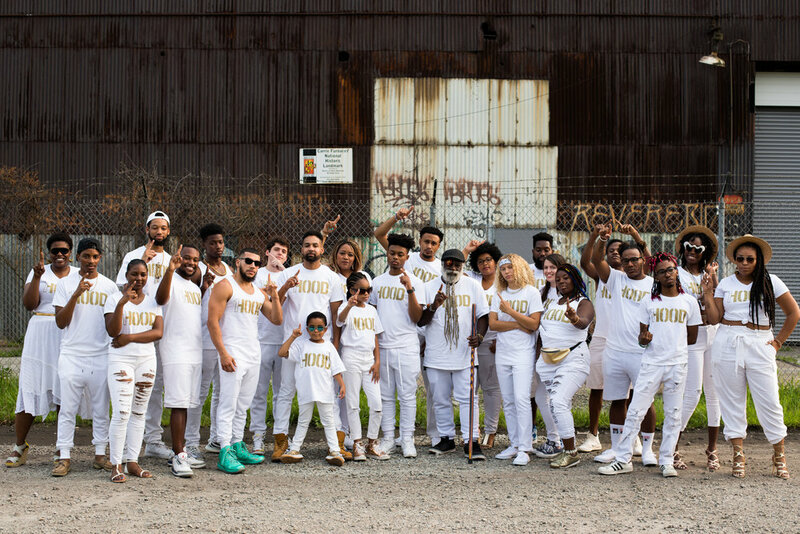 The work of 1Hood centers on using media arts, activism and education to shift the narrative of black people in the world. “1Hood’s focus on using art to raise awareness about social justice represents the asset-based approach that we feel is essential to supporting and developing strong urban education systems in the Pittsburgh region and beyond. In short—your work embodies the spirit of the award,” says Lori Delale-O’Connor University of Pittsburgh Assistant Professor. Media literacy, personal agency and critical consciousness live at the core of our work, and we strongly believe that the change we all seek lives within the people and community we engage. On October 16, 1Hood CEO and Founder Jasiri X will accept the award on behalf of the organization in the O’hara Ballroom at the University of Pittsburgh. To stay up to date with 1Hood Media, follow us at 1Hood.org. For questions and comments contact Tye Clarke at Tye@1hood.org.